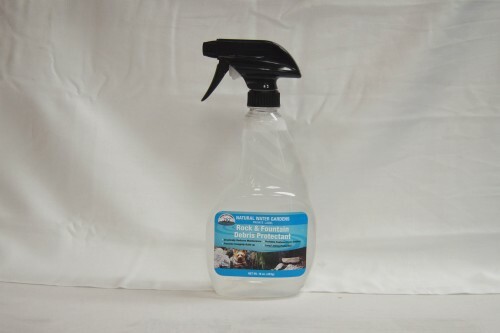 Dry Eco-clear-sustain naturally clears water, removes odors and breaks down suspended dead debris and decaying leaves with billions of enzyme producing bacteria. the result is a cleaner pond, healthier fish, improved dissolved oxygen levels and a reduced ammonia levels. 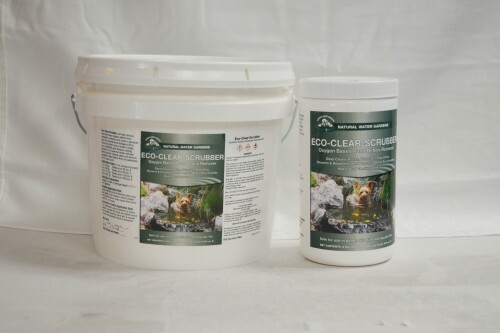 Eco-clear-sustain comes in easy-to-use water soluble packets and can be used in ponds, fountains, bubblers and disappearing waterfalls features. 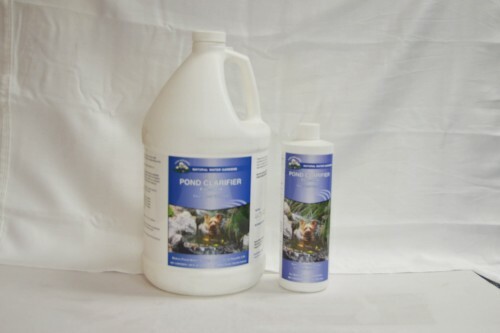 Safe for use with fish, plants, birds or domestic animals that drink from the pond. 1 oz. wsp treats up to 1000 gal. 2 oz. wsp treats up to 2000 gal. 4 oz wsp treats up to 4000 gal. 8 oz wsp treats up to 8000 gal. apply eco-clear-sustain every one to two weeks. 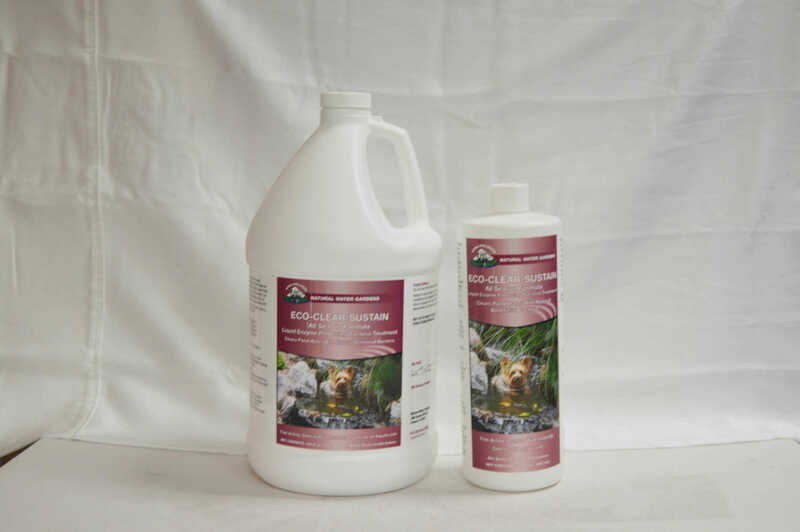 If a problem arises between routine applications apply eco-clear-sustain at prescribed rate up to every three days until the problem is under control. apply eco-clear-sustain directly into filter is possible or apply directly to the pond in an area of the greatest circulation. optimal water conditions: ph 6.5-8.5, dissolved oxygen: 3-5 ppm, water temperatures: at least 50 degrees. 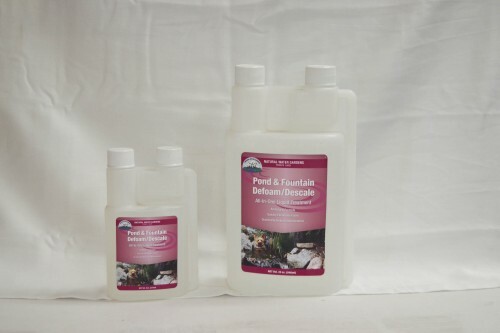 Natural Water Gardens Rock/Fountain Debris Protectant 16 fl.oz.